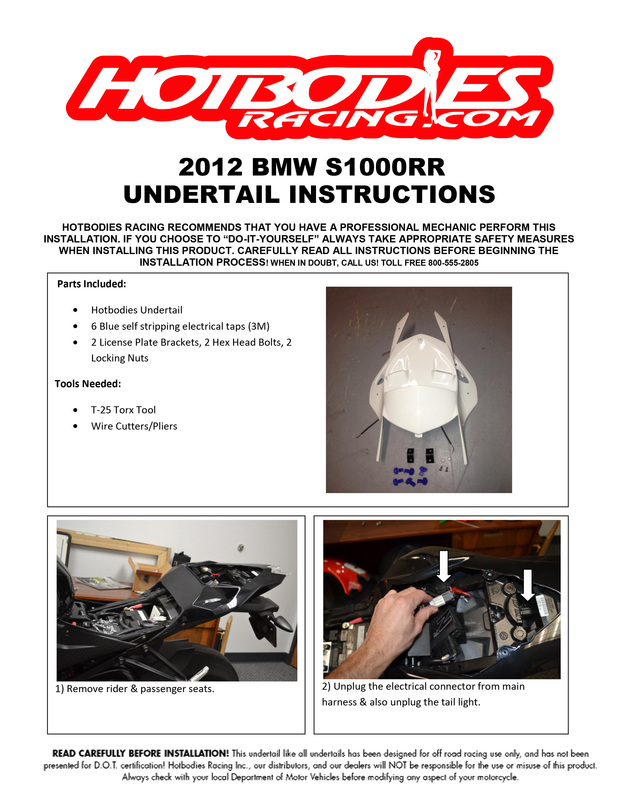 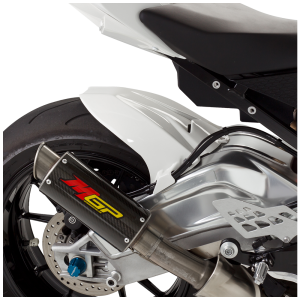 Hotbodies Racing is proud to release the highly anticipated undertail for the 14-18 BMW S1000R, the same one that also fits the S1000RR. 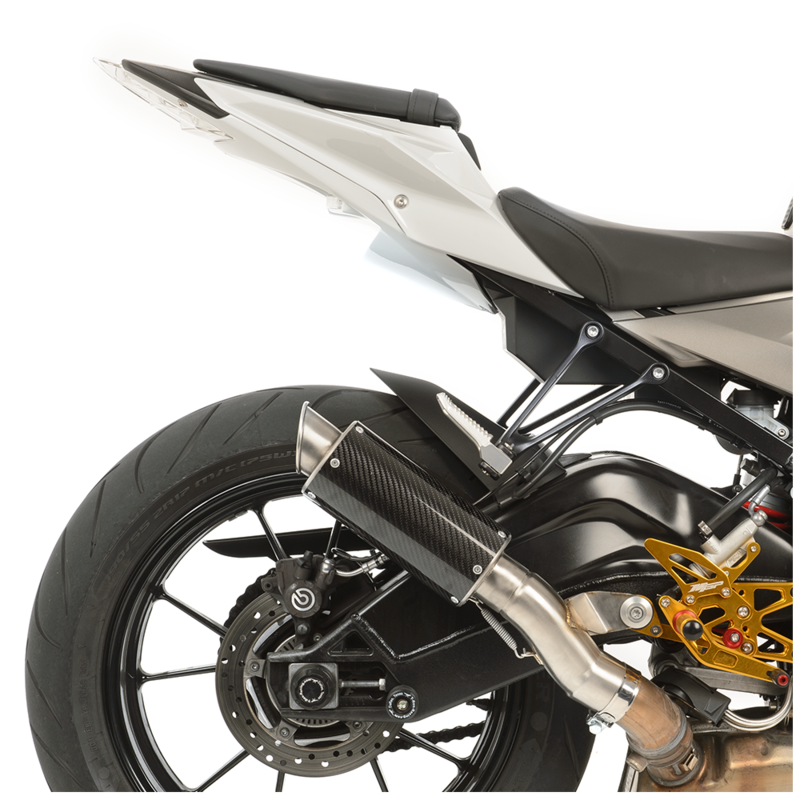 Hotbodies Racing engineers have redesigned our popular BMW undertail creating a completely new one for the new 2014 model, and it’s even better than before! 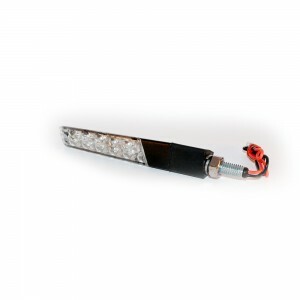 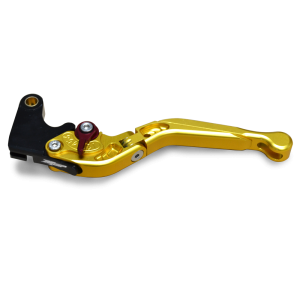 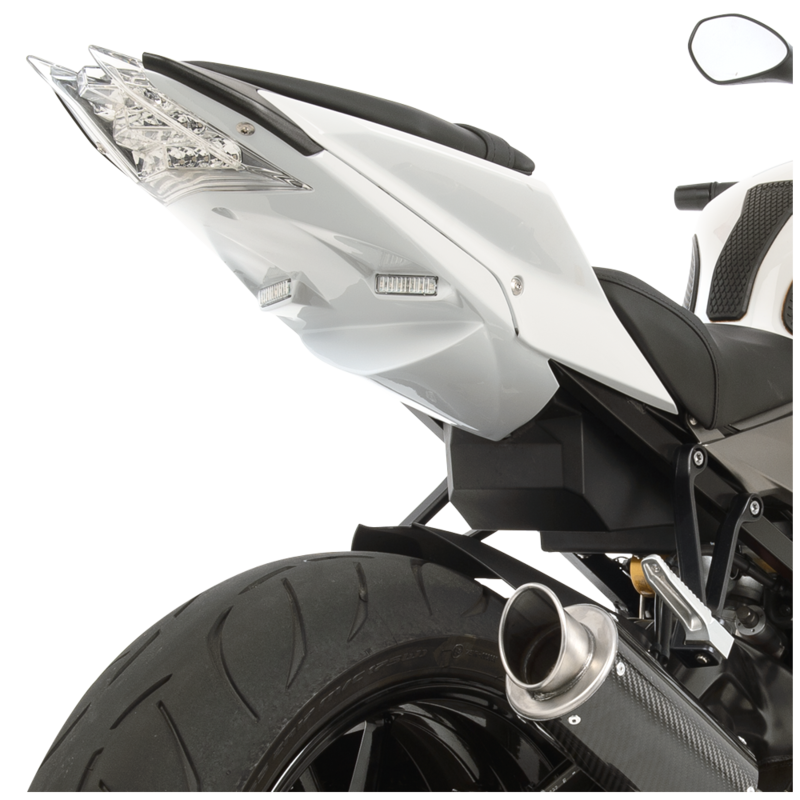 This SBK undertail is constructed of durable 1/8” ABS plastic, similar to the original OEM factory bodywork; these undertails are extremely durable and built to last. 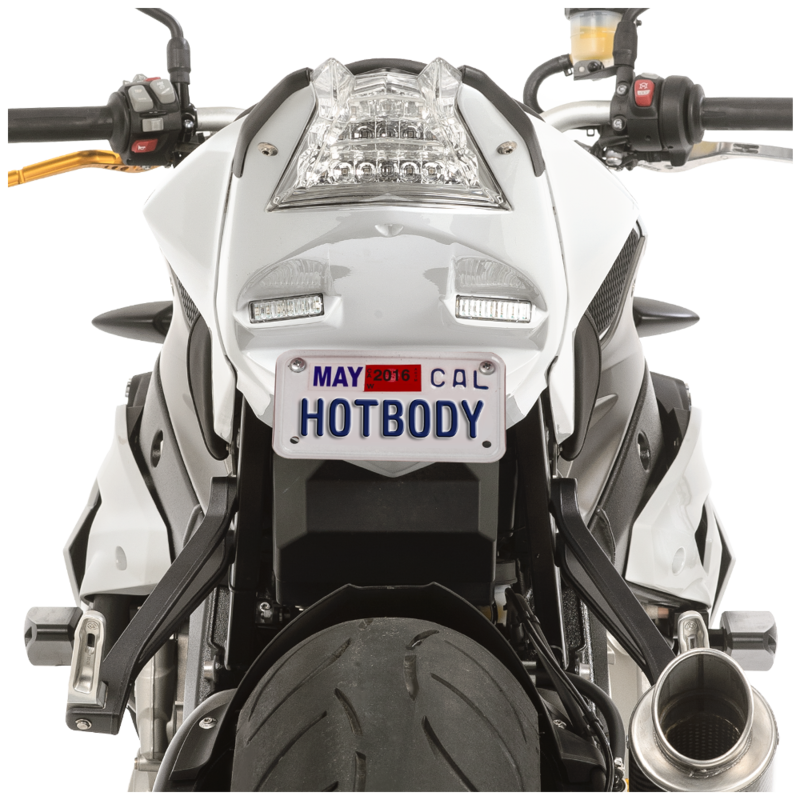 Hotbodies Racing engineers have spent long R&D hours specifically engineering this undertail to complement the lines of the entire bike while providing a much cleaner, sharper look by eliminating the unsightly rear fender assembly and replacing the OEM undertail with a factory matched Hotbodies Racing undertail with built in blinkers. 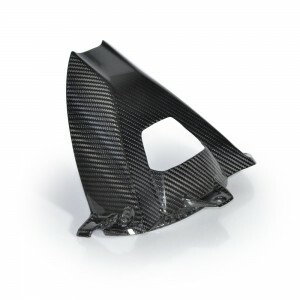 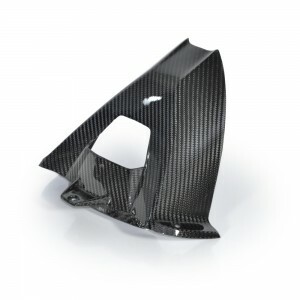 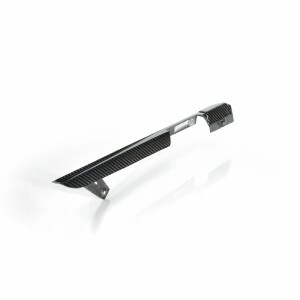 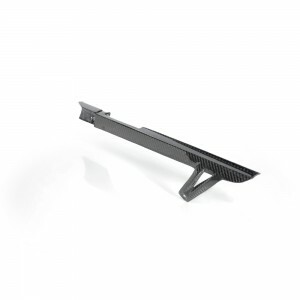 This undertail will also retain the use of the unique air vents that BMW engineered through the tail section and undertail. 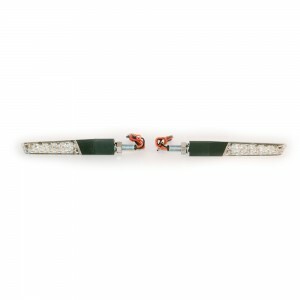 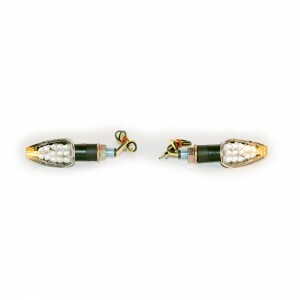 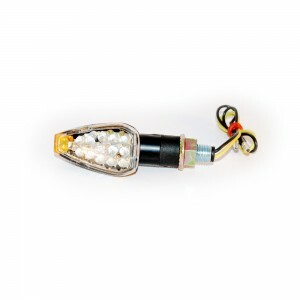 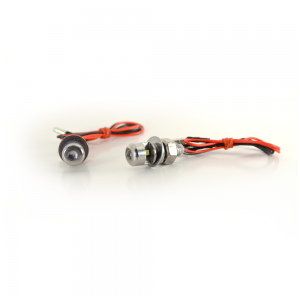 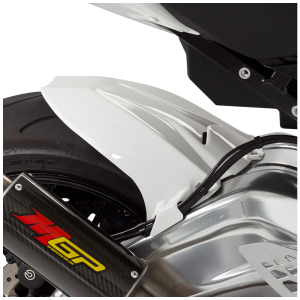 This undertail is essential for anyone trying to add that special touch to their bike. 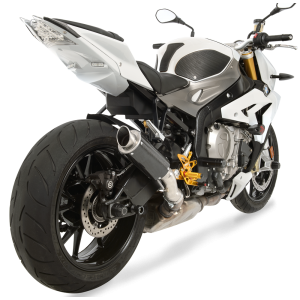 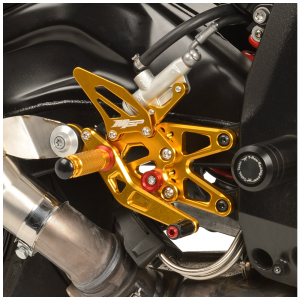 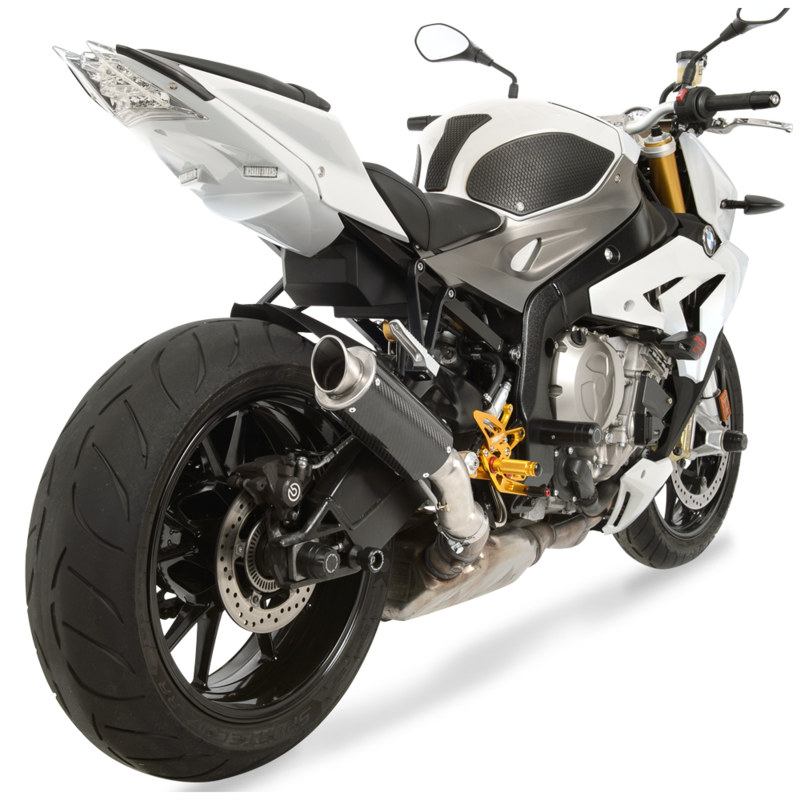 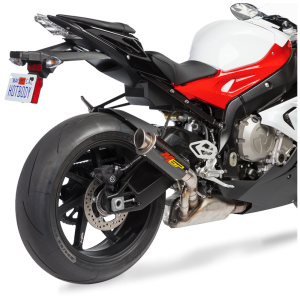 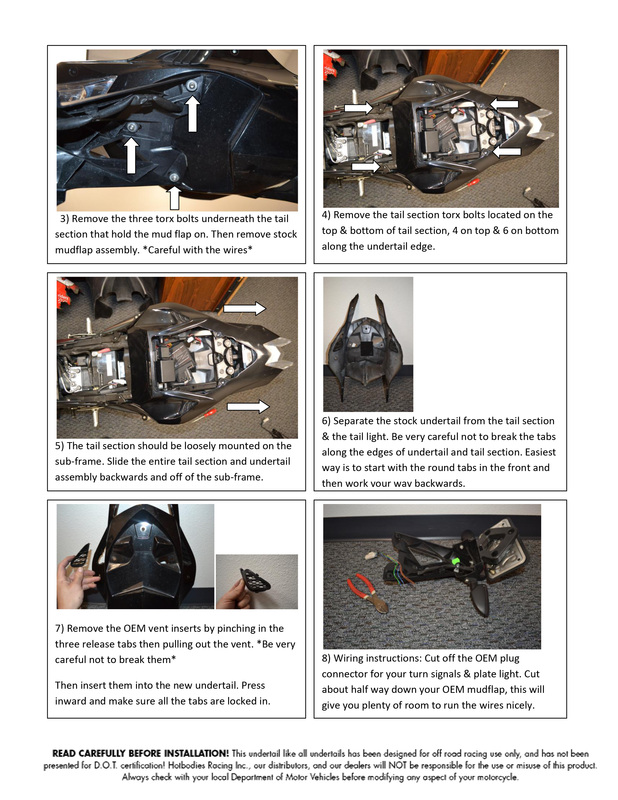 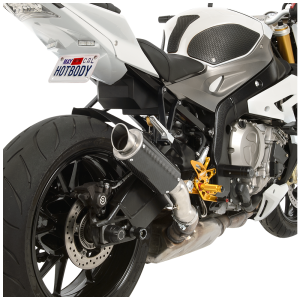 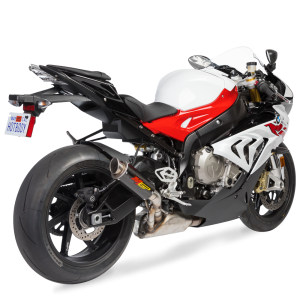 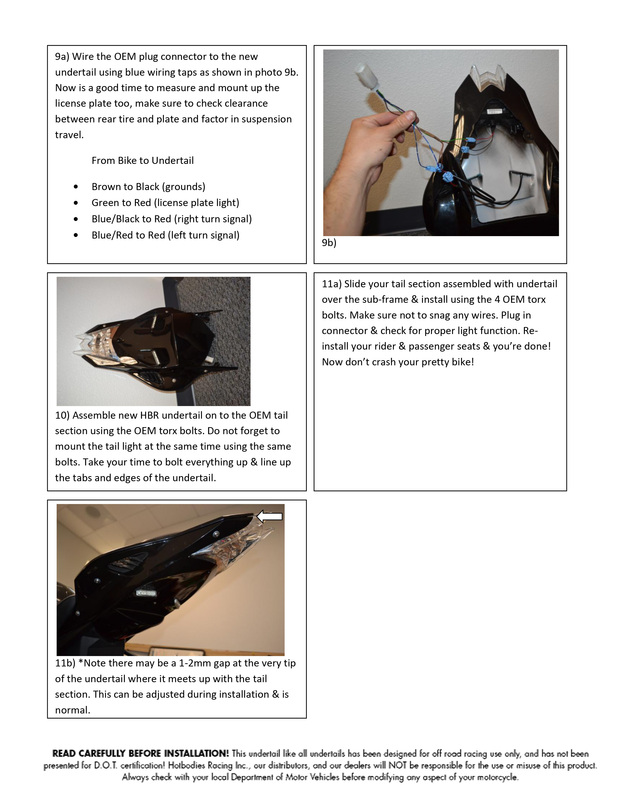 SKU: N/A Tags: BMW s1000r undertail, s1000r fender eliminator kit.